Her Majesty Queen Elizabeth II was born on 21 April 1926. She usually spends her birthday privately with family; however, the occasion is marked publicly by gun salutes at Hyde Park in central London, the Windsor Great Park and at the Tower of London. An official birthday for the British Sovereign has also been held in the summer months since 1805. This occasion allows the general public an opportunity to celebrate in warmer weather. 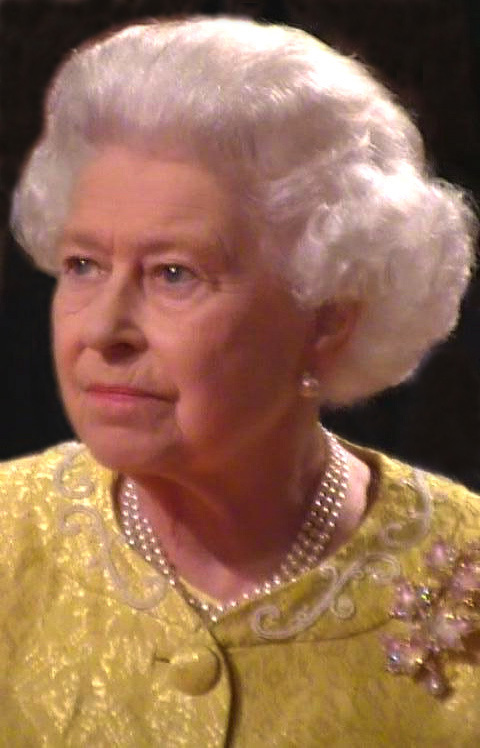 Her Majesty’s official birthday will be held this year on Saturday, June 16, 2012. To celebrate, a spectacular Trooping the Colour Parade is always held. It travels between Buckingham Palace, The Mall and Horse Guards’ Parade grounds. Queen Elizabeth II’s birthday celebrations will also take place in several Commonwealth countries. The photos in this little Video Birthday Tribute were taken on June 29, 2010 at the Royal Reception in Halifax, Nova Scotia when Her Majesty Queen Elizabeth II and His Royal Highness Prince Philip Duke of Edinburgh visited Canada. Oyez! Oyez! Happy Birthday, Your Majesty! Long may you live and reign. God Save Our Queen! This entry was posted in Explore Annapolis Royal, Heritage, Uncategorized and tagged Durline Melanson, Explore Annapolis Royal, Happy Birthday Queen Elizabeth, Prince Philip Duke of Edinburgh, Queen Elizabeth II, the Explorer, Tour Annapolis Royal. Bookmark the permalink.